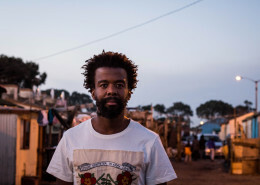 Mpho and Uvimba came into existence as a vehicle for David Shuping (pianist and band leader) and Mpho Motheane-Shuping (lead vocalist) to fulfill their vision to have a unique sound with a rich texture combining traditional and Afro-fusion elements. 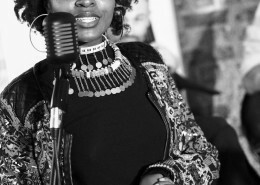 They invited various musicians to work with them and eventually grew into an eight-piece band, winning the 2002 Old Mutual Jazz Encounters competition in the African category. 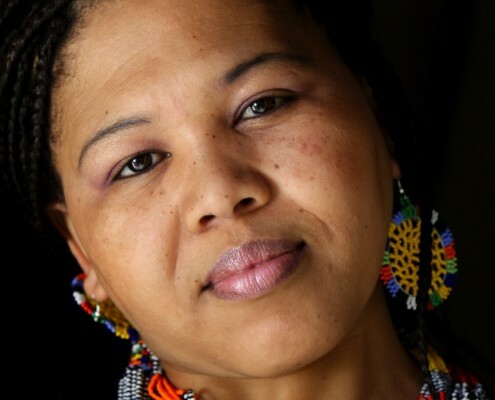 The group has performed a number private and government functions, and at various venues in and around Cape Town. 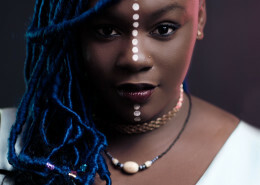 Highlights include performances at Concert in the Park, Jazzathon, the North Sea Jazz Festival (Cape Town International Jazz Festival), Portnet Festival in George and Umcimbi we Viceroy in Johannesburg. 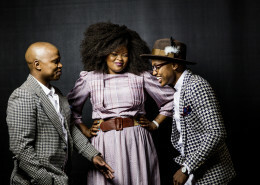 Mpho and Uvimba have recorded an album entitled ‘Images of Africa’ – a compilation released to much acclaim.